Can you believe that we're halfway through 2018 already? We can't, but since we're here we thought we'd check-in and update you with where we are with our reading challenges. 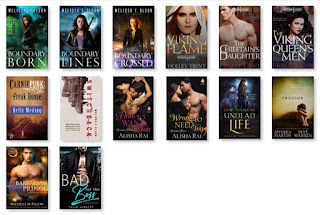 My Beat the Backlist goal for this year is to read 24 books (two per month) so I should have 12 books read off my physical TBR pile right now. I'm at 9 read right now. I think that's great considering I'm just getting out of a two month reading slump. I'm a bit behind but I can easily catch up with one really good reading month. 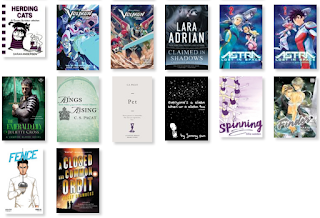 These are the books I've read for the challenge so far. My unofficial goal with this reading challenge is to get my physical TBR pile down to 200. After reading a few and culling others, I have 265 physical unread books on my shelves which is five down from the 270 I started the year with. Considering I've bought 25 books (5 read and 2 DNFed) to add to that since the first of the year, I'm not doing bad at all at getting/keeping my TBR pile down. I did cull/unhaul/DNF 24 books from my TBR over the last six months so that feels good. 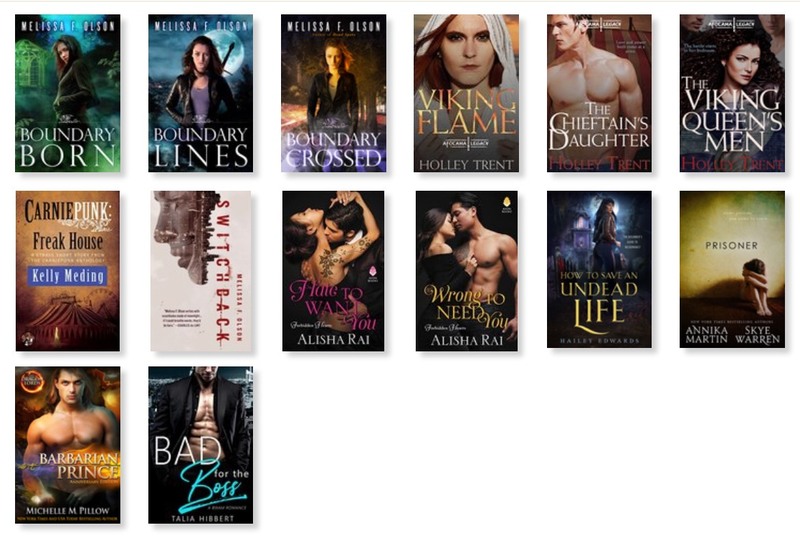 My Beat the Backlist goal is to read at least 2 books a month and I'm a little bit ahead of that with 14 books so far. I haven't done a great job of reading the books that were already on my TBR shelves. Only 2 of them are old Kindle freebies and 1 is a reread. Mostly they've come from the library and Kindle Unlimited. I still need to work on my ARC backlog in the second half of the year. My 2018 Goodreads Reading Challenge is to read 52 books and I have currently completed 32 which makes me six books ahead of my challenge. I'm hoping to not only complete my challenge, but actually read 100 books. I really need to step up my reading pace if I'm going to do that. 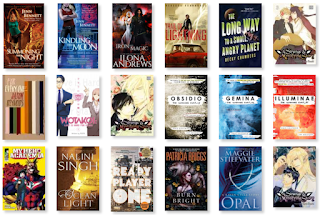 Here's what I've read so far this year! 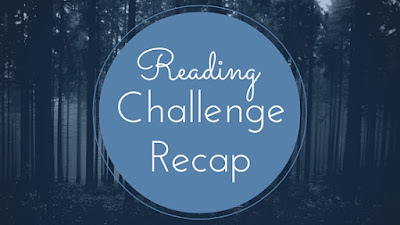 This is actually more a blogging challenge than a reading challenge. (But no one wants to read two challenge update posts, right?) The Discussion Challenge is hosted by Nicole at Feed Your Fiction Addiction and Shannon at It Starts at Midnight. It includes a monthly link up post to share your discussions. We're going for Creative Conversationalist with a goal of posting one discussion every month. We've done 7 Weres Wanna Know posts so far this year so we're on track for the year even though we didn't post one in June. How do you diversify your TBR? How Does Your Environment Affect Your Reading Choices? You can also follow the hashtag #LetsDiscuss2018.